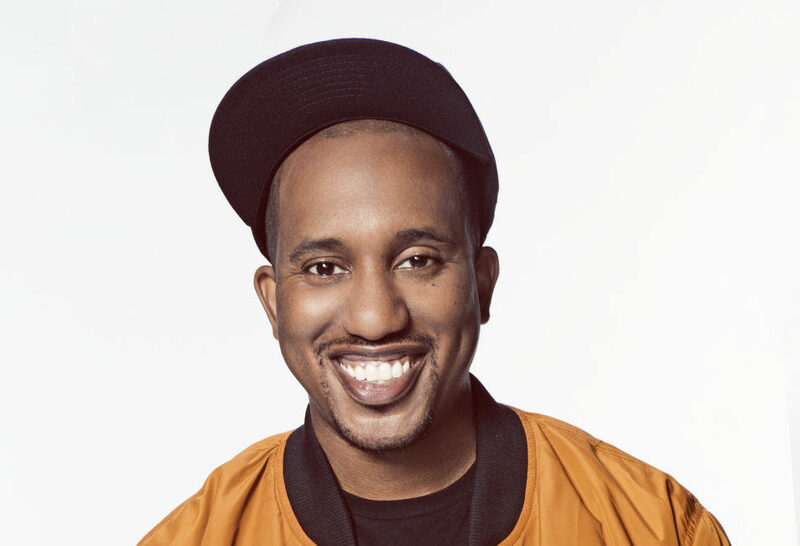 Don't miss a stand-up performance from actor, writer, standup, sketch and improv performer Chris Redd. Redd is a cast member of NBC’s Saturday night Live and recently won an Emmy for his work on SNL in the category, Outstanding Original Music and Lyrics. Redd can be seen in several hard-hitting comedy films such as "Popstar: Never Stop Never Stopping" opposite Andy Samberg, "The House" opposite Will Ferrell and Amy Poehler, and "A Futile And Stupid Gesture" opposite Will Forte. Redd also starred as the lead in the independent feature, "Fat Camp." In TV, Redd appeared in Netflix’s pot-themed multi-camera comedy from Chuck Lorre, "Disjointed." In addition, he starred in the cult-classic TV show, "Wet Hot American Summer." In 2017, Redd was featured on Comedy Central’s "Comedy Central Stand-Up Presents," Netflix’s "Love," and in Jake & Amir’s digital series "Lonely And Horny" on Vimeo. He also starred in ABC’s "Family Fortune" and in NBC’s Untitled Sketch Comedy pilot. Additionally, Chris was featured as a 2016 Standup New Face at Just For Laughs in Montreal.